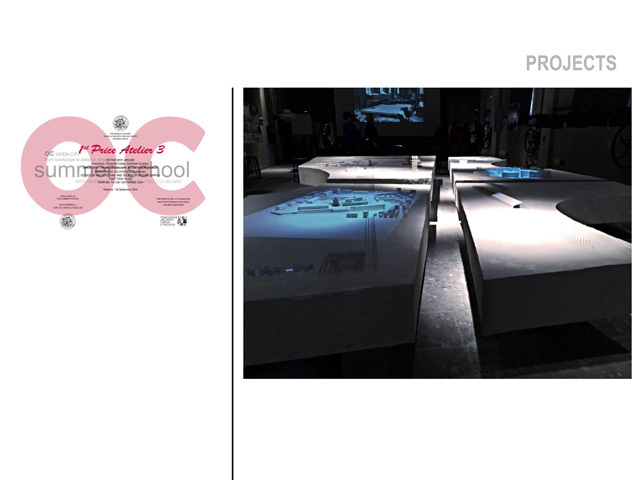 Since 2002, the Piacenza Campus of the Politecnico di Milano hosts the three-year Environmental Architecture course and, since 2007, the Architecture Master course (Sustainable Architecture of Multi – Scale Project). 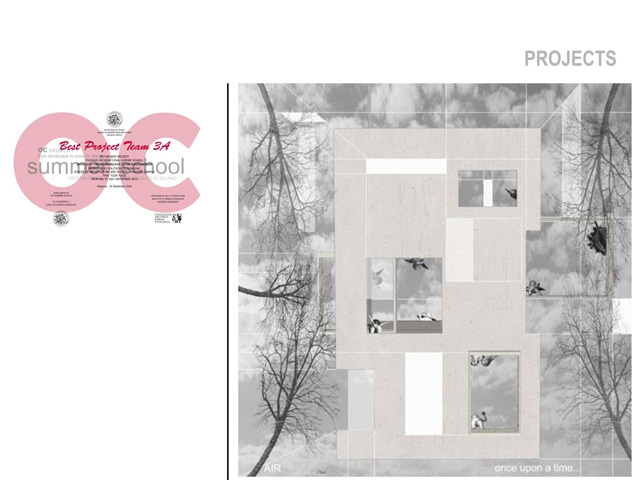 The academic curriculum of the first three years aims at training designers with a specific sensitivity to environmental architecture issues while the two final years are devoted to sustainable design projects. 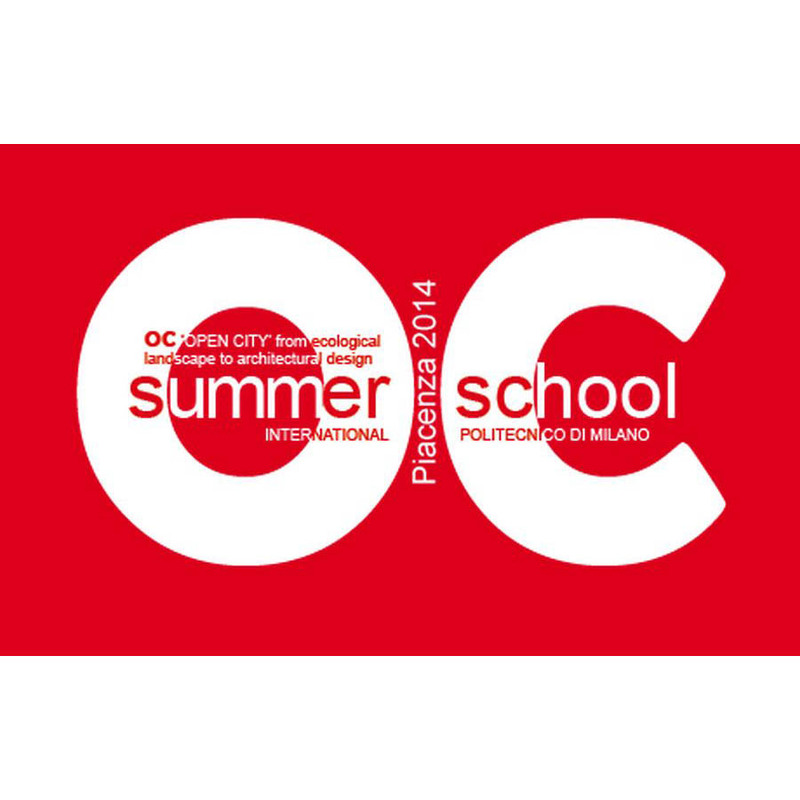 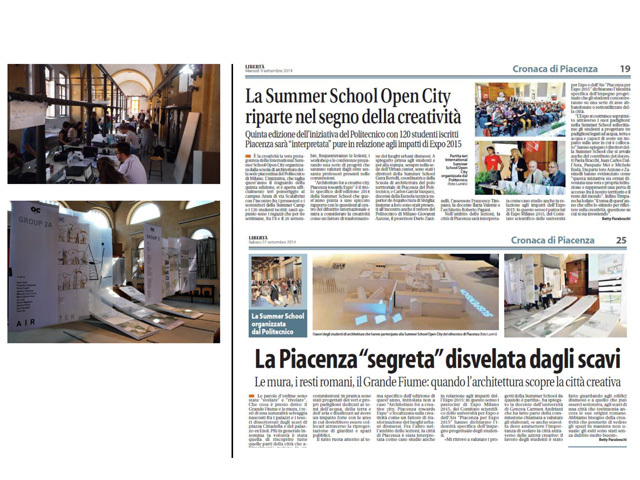 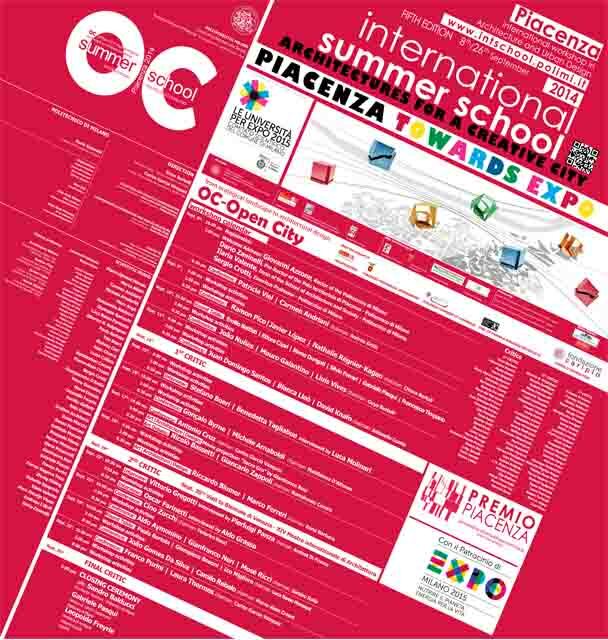 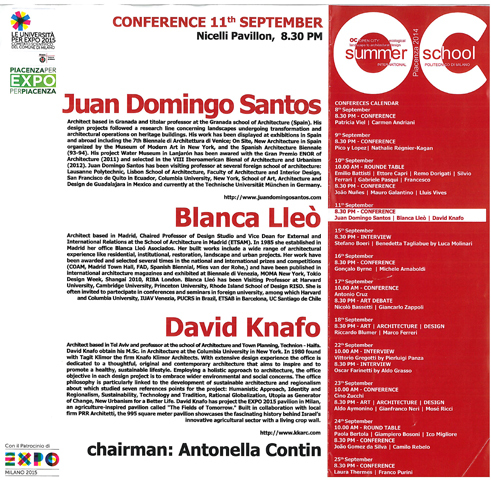 The creation of the International Summer School OC-Open City oriented to the design of “open spaces” in different scales of intervention, from landscape transformation to public areas and specific architectural components is a new important initiative in post-graduate studies with an international scope.